Using mobile technology in the classroom – teaching the teachers! The international project focussed on using hand-held technology in the classroom; teachers were trained in how to use mobile technology such as tablets, mobile phones and other hand-held devices. The aim was to inspire teachers to plan and deliver innovative lessons using handheld technologies that engage learners across the curriculum. Directly funded by the Comenius Strand, the partners in the MLEARN project were located in Greece (Action Synergy SA), Italy (Fondazione Monde Digitale), Romania (Center for Promoting Lifelong Learning – CPIP), Netherlands (Bloemcampschool) and UK (Titan Partnership and Hamstead Hall Academy). The projects main outcomes included a new training programme recognised at EU level with a final showcase event which took place in Brussels on 15TH March 2016. All those involved in the project shared ideas and good practice following the ‘training the trainer’ sessions held in July 2015 for staff and trainers from all the partner countries, led by Hamstead Hall Academy. Those expert trainers cascaded the training to colleagues in their own schools across the five countries. The progress of the teachers and students was monitored and analysed across a year by Lancaster University with the conclusions presented in the final research report. 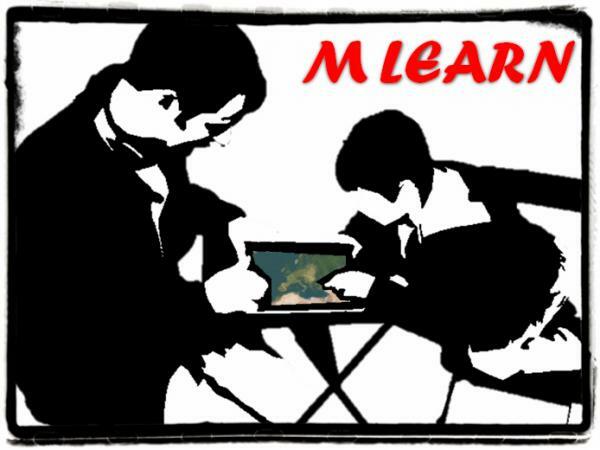 Resources from the MLEARN project can be found at the MLEARN E-learning platform. By creating an account on the E-learning platform you will be able to follow the MLEARN training programme online and access case studies and resources. For further information please visit the MLEARN Project website or find the MLEARN Project on Facebook. MLEARN – Training teachers to use mobile (hand held) technologies within mainstream school education (539357-LLP-1-2013-1-UK-Comenius-CMP) – this project was funded with support from the European Commission. This publication reflects the views only of the author, and the Commission cannot be held responsible for any use which may be made of the information contained therein.